Happy International Women's Day (and #BeBold winners)! 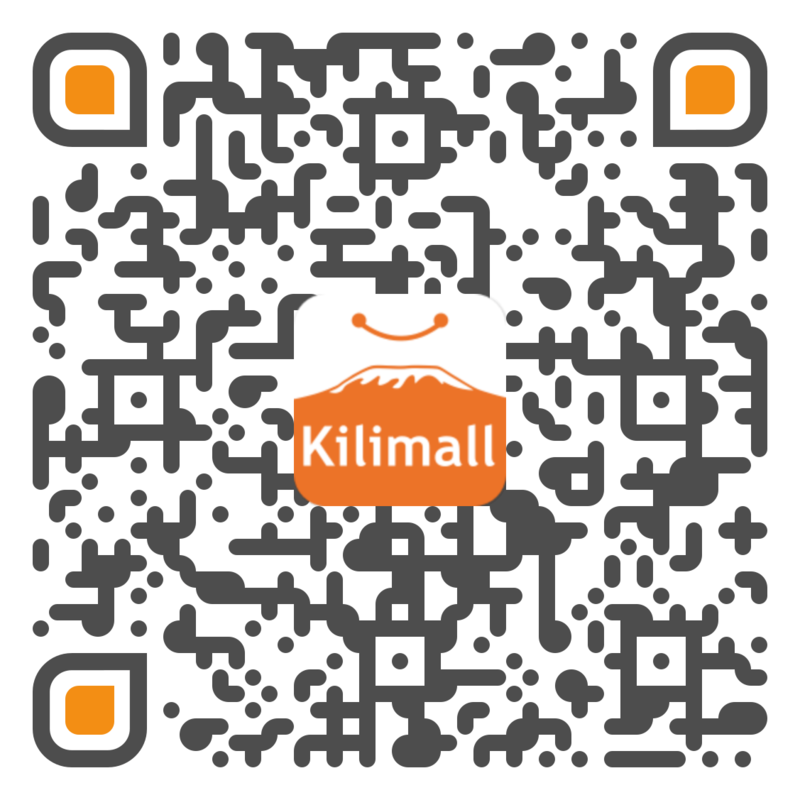 Speaking about dreams, Kilimall has been running a drive fir women to boldly state their dreams to the world. We have received countless posts with remarkable goals and dreams ranging from society good, to business to owning the finer things in life and for each entry, for each vote, for each share... for each person who participated, we say thanks! The top 10 posts (in likes) will all win a gift from Kilimall and one lucky woman will get the ultimate prize... our contribution towards achieving her dream! Rozie wants to help the orphans in her community also make their dreams come true. How noble! And now, she has a chance to make that happen with Kilimall. In case you are wondering how she won, the draw was Live on Facebook!